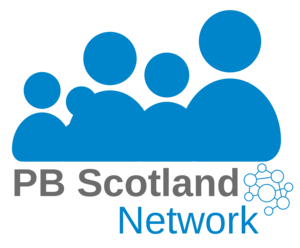 In this blog, Andrew Paterson from PB Scotland shows how PB is a great way to advance children’s right to participate. PB success in Speyside brings more Community Choices to Moray! Speyside took part in project development and process decision making (such as who gets to vote) at Speyside Community Centre on Friday 21st September 2018. Here’s a summary of the night.